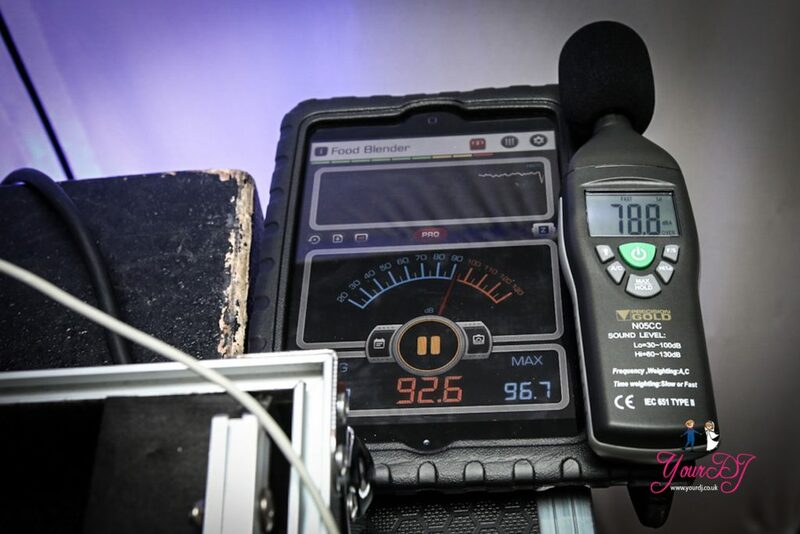 Sound limiters and your wedding entertainment? Why does my venue have a sound restriction? Due to laws that exist as a result of the 90’s rave culture in the UK noise level restrictions can be very strict so it is more common that venues have not taken necessary precautions to insulate their venue or have let entertainment suppliers turn the volume up very loud so as a result have incurred complaints. If a venue is very close to housing then it may also be part of the licensing agreement. Often venue managers are due diligent with regards to noise and do not want to upset the neighbours, which is a very good option to take. 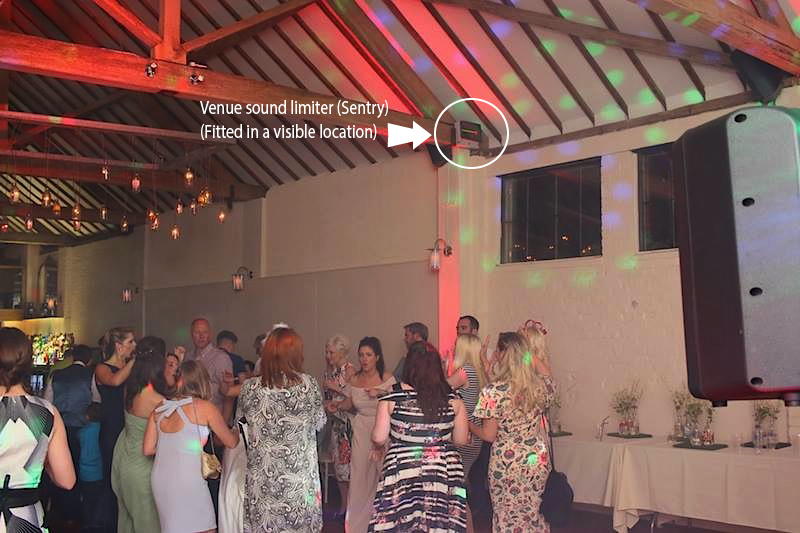 Either way it is very important for a venue to stick to these noise levels in order to maintain a successful business, because without the party your wedding is just an expensive dinner. It is also a legal requirement as per section 80 of the environmental protection act 1990 and venue manager can also incur quite heavy fines if levels are not adhered too. A venue can be legally shut down and have any sound equipment sized without any notice. What effect can this have on my wedding entertainment? “ladies and gentlemen please give a big round of applause for Mr & Mrs Smith” Everyone cheers loudly and DONK – off goes the lighting and also the sound! Everyone then looks at the DJ whom is running to the back office to press a reset button on the sound limiter, leaving you standing in a dark venue in front of everyone. Your guests will think the DJ is an idiot and your magical moment will be ruined, and NO music has been played yet, so imagine how the rest of the evening will unfold! 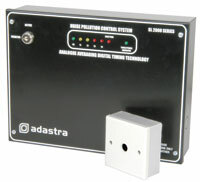 What type of limiter is in use? Not all limiters are the same, we have found that the cheaper systems can be very haphazard and don’t really give a good level of warning before they go off. 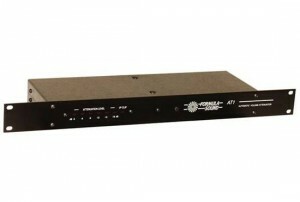 There are two types of noise limiter, noise attenuation (the limiter restricts the level manually – the DJ plugs into it), or mains power switching unit, that just simple turns off the sockets. Many DJ’s refuse to work with mains systems as it can seriously damage equipment when it is suddenly turned off. Another system just logs the levels over time, so a venue policed system may be in operation, which is great from an entertainers point of view. 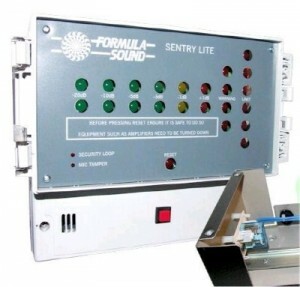 Popular system brands include: Formula Sound AVC2D, ADSL2000, Castle Group Electronic Orange (CGEOrange), NLX Sound Limiter (NLX SL2000), Formula Sound Sentry, Sentry lite – Purchasing & fitting info here. 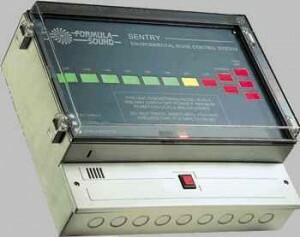 The one we have seen most commonly and the only one we would recommend is the Formula Sound Sentry – if installed in view of the entertainer and set at a reasonable level its a very workable system. The display is far more visible and it has been designed to be monitored at a distance unlike the majority of other brands that are more suited to noisy factories or other similar uses. If the display is not very visible it can be a challenge if you also have to watch a busy dance floor all night. Its hard work maintaining a busy dance floor and playing all your guests requests, so having to look at and manage a flashing box all night, makes our job very difficult as you are constantly threatened with the fact that everything may shut off. This is especially the case during first dance, the end of the night and other big crescendos. So not being able to see the display properly makes this much harder. This is paramount to DJ’s and entertainers alike. Venues seem to be getting better at this but in past years the boxes have been situated completely out of sight from the DJ/band or in many cases in a completely different room! It appears that engineers seem to set the systems up for the venue managers rather than the people that have to use them. Noise is not uniform and with so many different genres of music one track may sound the same level, but in reality be processed by the limiter as a louder frequency due to varying harmonics (music with a constant thump and no gaps tends to be the worst – Mr Brightside is a very good example). Added to that, if your guests decide to start singing along to Living on a prayer (for example), then this will add a whole new level of dynamics for the limiter to work out. So because of that, working with a limiter is a constant process to watch it and make sure that it is happy, because they go up and down all the time, so if they are not in view then the DJ/band have not clue to when it will be set off, so it is highly stressful for us. It’s also worth noting in the photo above that the level is at the upper limit of the range (in this case 95db), so to play in 95db, it needs to be clipping the red more often than not, because you will effectively be playing at 90-92db, which is rather low when playing popular music to a large crowd. In this case the owner lived next door and let us plug into a socket on the wall below the limiter. We could clearly see the limiter, it was set at 95db and we stuck to the limit all night, without all the stress related to fear of everything suddenly going off. He has not had a complaint all year because of this and his clients have all been very happy as the power has not cut off. As long as the owner of the venue does not get complaints then they will continue to keep their licence, so its irrelevant if the DJ or band plugs in to the limiter or not. Additional to this, he has also built a double glazed conservatory to the external door and I think also insulated the roof, stopping any noise leakage. 1: Do all you can to reduce sound leakage before you open. Most importantly this would be keeping doors closed (or building porches), get air-conditioning as guests will open windows. Insulate all walls and ceilings (Rockwall is very inexpensive). Grow large fast growing shrubs like leylandii, which also block views (out of sight out of mind). Put soft furnishings and plants in the venue as you will find that when there are less people less sound will be absorbed, thus spreading through walls and ceilings. Allocate a good budget to this in the planning stages as it will impress any council sent noise Hitlers! 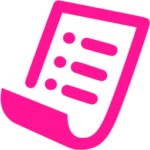 2: Get a list of preferred suppliers. The biggest problem is when you client will bring bands and DJ’s that could not care a less about your issue, infact they may turn it up louder just to prove a point. Also a lot of DJ’s that do not know better seem to think that vaolume = dancing, when it actually does the opposite. Pick a number of seasoned dj’s and bands (for all budgets) that will be sympathetic to your problem. if you have put them on the shortlist they will make damn sure that they stick to your limits as they have a vested interest. 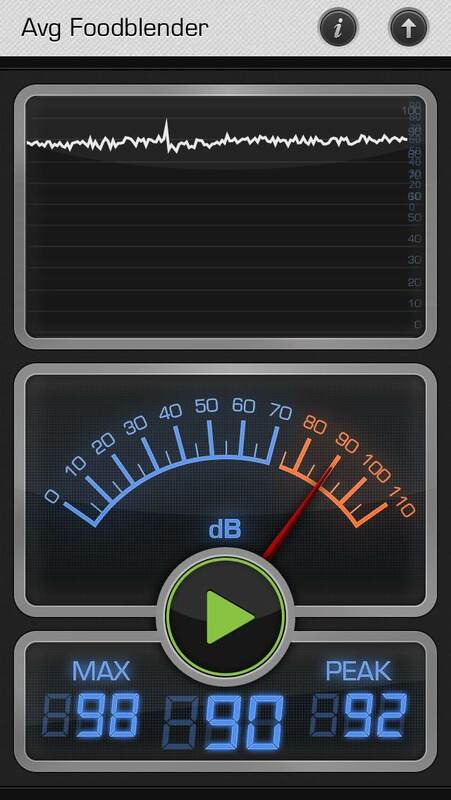 If its below 95db, then get a band that can use an electric drum kit as this is the biggest problem. Also a DJ that uses a line array system, will not have to turn it up as loud as the sound spreads out more. 3: Manage departures. 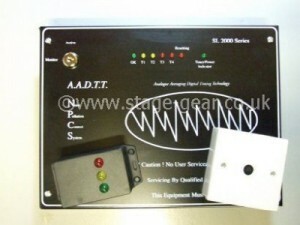 Have a manager onsite to see people to their cabs or cars which will reduce the noise post closing time. This is the time that is beyond your licence post midnight, so local neighbours will have serious issues if they are kept awake! Encouraging your clients to organise a coach is great as the guests will be inside and will all leave at once. Car doors slamming & gravel crunching seem to travel the furthest, so relocate your carpark, build fences and grow some thick shrubs. 4: Test your system with a full house. Most systems are tested when there is no one in the room. its a totally different dynamic when you have a whole room of bodies (we are 98% water!) absorbing the sound and also adding to it considerably. 5: Work with your suppliers. Invite them along to advise you on what they think would work best. After all they play in all manner of venues week in week out, so will have probably have a much better idea that the ‘engineer’ who fits your system. Also they will feel involved and will respect your limits. 6: Due Diligence. 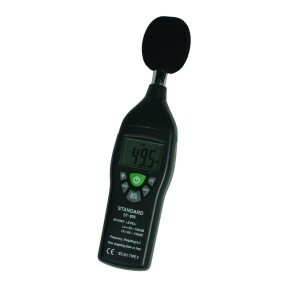 Buy a decent noise meter, train all staff on your policy and get them to log the noise levels in 3 places 2-3 times a night. One on the dance floor, one near an exit and another near the neighbour who complains the most. That way when the feds knock down your door, you have a detailed account of what happened on any particular night, which will be VERY favourable should you go to court. Also get all performers to sign an agreement (before the wedding day!) agreeing to stick to the levels. give them a meter on the night to borrow also, especially if your demented engineer decides to put the box in a cupboard in a completely different room!! 7: be honest with your clients. So many times we have had clients from all number of venues turn round at the last notice and inform us they have a noice restriction. Often this has not been mentioned or been heartily dressed over by the wedding sales team, leaving it to us to inform them of the serious issues the venue has. 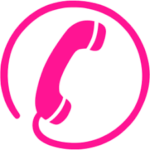 Inform and train your sales team to advise your clients and what questions to answer as you will only get some very disgruntled trip advisor reviews or even a refund demand, if their evening is ruined from continuous power shut offs! Numbers of guests can also influence the noise levels because bodies absorb sound, so if you have 100 guests, then it needs to be louder and equally dispersed so that your guests can hear the music. Using a limiter with 30 guests is a doodle as we tend to position the speakers right next to the dance floor, but with larger numbers its much harder to keep a reasonable level without setting off the limiter. On several occasions we have tested a sound limited system without any guests present and its been fine for quite some period of time. Add guests, play the music at the same level and off it has been set off. Guests singing adding an extra 5-6db!! The type of venue also has a huge influence on how much volume you need to have a busy dance floor. A marquee for example has next to no insulation so the sound will tend to hit the dancefloor and immediately disappear thought the tent (most probably to a neighbours house!). A function suite in a brick building with insulation will retain much more sound and the volume can (in theory) be quieter, although the meter will probably read it as being louder than a marquee, due to added bass frequencies. Is your venue limiter on a time changing regime? We have worked at several venues where the level of the music suddenly drops to a horrendously low level at a certain time (usually 11pm). In each case we have not been informed of this and the last part of the evening has been on the whole ruined. Starting a party at a low level and carrying on like that is not very noticeable to the guests whereas starting at a higher level and then having to drop it to (what can best be described at loud background music) a lower level is immediately noticeable and has a massive effect to the party atmosphere. We pride ourselves on our excellent endings so this is equally upsetting to us as it would be to you on your wedding day. 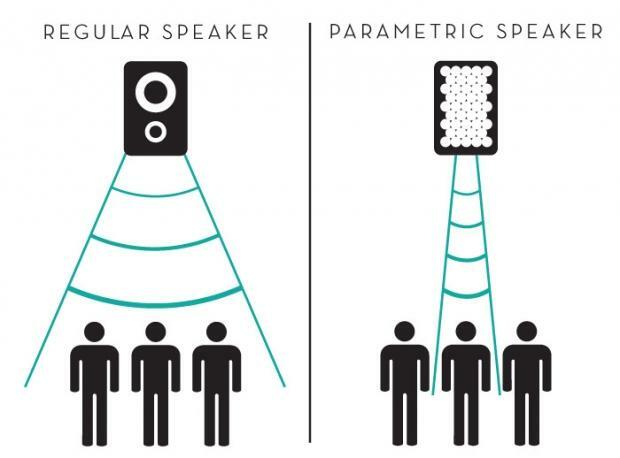 One popular option are parametric (or directional) speakers, commonly known as a “Sound Ceiling”. They are usually ceiling mounted (hence the name), thus directing the sound into the ground. These systems are highly effective at reducing volume, but also produces sound with very little bass, making it hard to get guests motivated. Added to this, you cannot hear anything when not near the dance floor, which is very impressive, but also makes it very hard to get people up dancing. 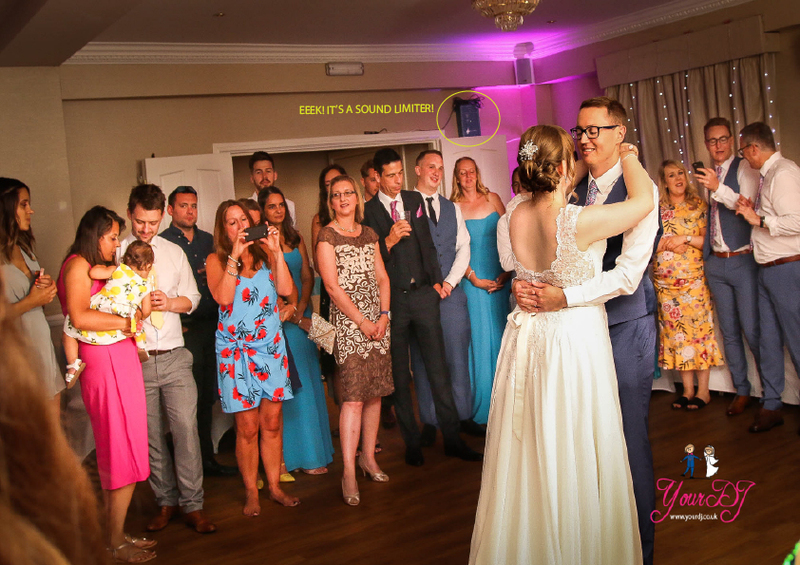 Another key issue is that guests will not hear any announcements, so trying to get everyone together for first dance or the end of night can be a challenge! Added to that we cannot hear a thing in the DJ booth area, which makes our job quite difficult. The good part of these systems is that venues will ensure that venues will not get complaints and there is a suitable volume for dancing. This system will also not suddenly shut off, which should give you piece of mind and us confidence in not having to worry about it all night. However, we only work with parametric systems when the venue allows us to use monitors. These are small speakers that are located next to the DJ area, so that we can hear what is going on and your guests can also hear our announcements. We also often combine this with another small speaker in the guests seating area. That way they can hear the music & announcements without the speaker being on very loud and the venue getting any complaints. Another option is to incorporate this with a silent disco, so that your guests all have headsets on their tables and can listen to the music being played. You have to be at one to understand it, but it is a very novel approach to creating dancing with no sound. This is a very good option, staff have to go to certain points of the venue at various times in the night and log down the noise levels using a sound meter. This method however, is free for the venue (so they don’t have to pay £10,000 on a parametric sound system) and your music will not suddenly cut out or sound tinny as it has no bass. Most suppliers will bend over backwards to help a venue and will stick to the restricted limits, without any problems. It is often worth asking the venue which DJ’s they would recommend. 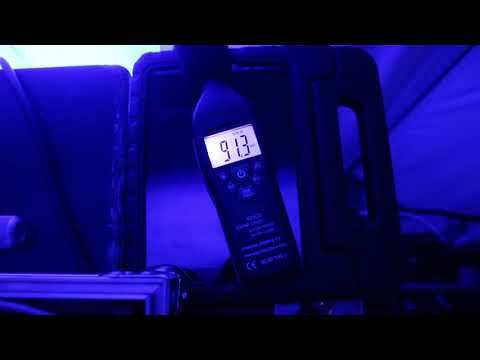 Sound levels – what is a good level? Ipad app (decibel x) & meter (Precision gold) showing different levels. We have always worked with venue managers and owners with sound issues and they often let us manage the system within the confines of the required limits. After all, their client spending many thousands of pound and it’s just as important to them (as also with us) that you have the best party possible! We can also see how venue managers get fed up with loud entertainers and we have heard stories of lots of DJ’s who think its fine to plug in and play at Glastonbury levels (105-110 db), which is completely out of order and can cause all manner of legal issues. On that note, if you want a band with a traditional drum kit then think again as this will set off a limiter on the first bass drum kick! There are several ways in which we have worked within the restrictions of a sound level meter and still had a banging party. First and foremost – we reduce BASS as this is the one thing that will travel through walls and get the neighbours on the phone to the police. We find that increasing the MID instead adds sufficient volume, sounds less tinny and wont trip the limiter. Having bass in music is quite an important part of partying (especially with certain genres, like dance or classical music), but it is unfortunately a necessary evil and starting the party without any bass is best as people won’t notice the difference. As previously mentioned we try and get the sound source right next to the people dancing, that way the sound has less time or distance to disperse and loose its volume. This can be very hard with larger numbers! We always work with the venue and abide by the levels to limit the risk of any shut offs. Often owners will turn off the limiter as they know we will abide by the limit using the traffic light system or our hand held device. If this is not possible use a battery speaker or UPS (a massive battery pack that powers the sound system) so that if the systems is tripped the party will carry on and the DJ can reset it. 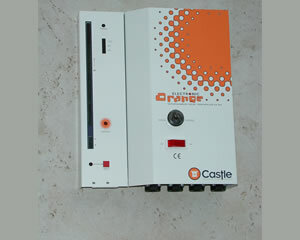 Another option is to use an extension cable to bypass the limiter as quite often not all the venue plugs are connected. On quite a few occasions the manager has let us plug into a broom cupboard and let us monitor the levels. 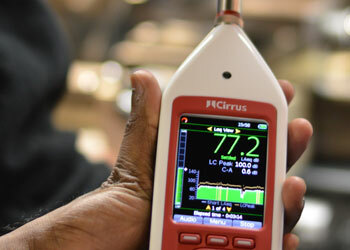 On systems that are set above 95db, the system trips only about 2-3 times a night on average, which is very good. We usually plug in a mains light in our eye shot, so when that goes off we know the level has been breached. We have used a USP on events and can run the whole rig (including lighting etc.) for about 12 mins continuously. 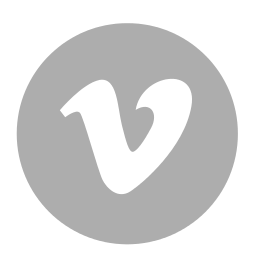 A small USP costs a very small amount, but it will keep you going in the time it takes to reset or for the meter to come back on, thus evading any shut outs. This wont last all night as it will have to recharge, so you will have to stick to the levels, which is what should be happening anyway. Venues and sound restriction issues? 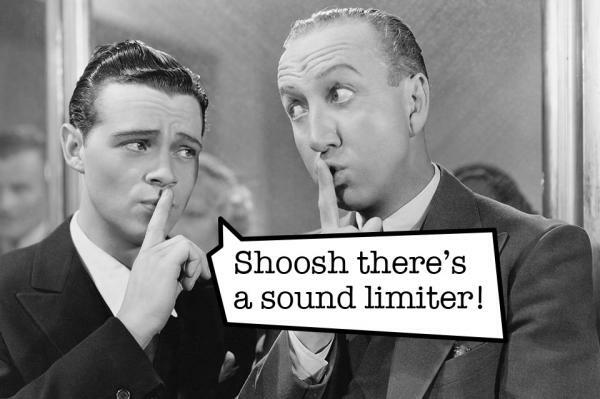 We are totally understanding of any venue that has a sound restriction in place, it must be a real pain for them, but to ensure they keep their licence they need to adhere to the rules and employ some form of sound restriction management regime. Your venue should let you know that there is a noise restriction order prior to booking with them and especially booking any entertainment. Many of our clients over the years have been told that they have entertainers every week and they are fine, and on the night there are many cut outs, which has caused big problems. 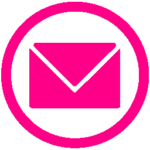 We have found that wedding sales staff often do not understand the system in place and are often not in the venue past office hours so do not see what a problem it can be. We honestly feel their pain and as long as a venue is willing to be sympathetic to our requirements, then we will bend over backwards to adhere to any regulations they have in place. 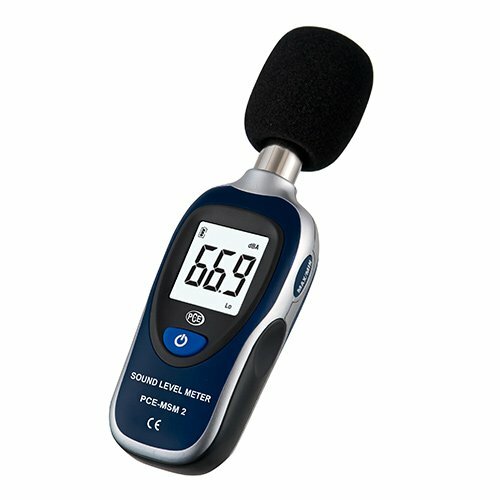 So if you are reading this and are worried as you have a 95db limit or less limit what can you do? Despite using amps and microphones acoustic musicians tend to play at a low volume with less bass, which should in theory not set off a low set limiter. They may also be able to play a background set during their break, that also will not set of the limiter. Hiring someone that can also provide a form of cabaret is also great as its a different type of entertainment. Buble tribute etc. are always popular. Consider Ceilidh as its very interactive and the musicians are often un amped and then person calling the dance moves can use a battery powered speaker. Consider a silent disco. This is where you and your friends put on head sets and dance to the music. You also have option of playing several genres of music and even possible having 2 or 3 DJ’s. Its very different and watching everyone dancing about in silence is very amusing to onlookers. Many of private residence marquee clients choose this option after midnight to carry on the party and not disrupt neighbours. It is worth having small monitors in the DJ and guest area so that guests can hear what music is being played. That way you will not disrupt neighbours and also ensure that people have a good time, by getting up to their favourite tracks. You can see how a silent disco compares to a ‘loud’ disco in this video. Click to 2.30 mins. This is also very similar to a parametric speaker system when you are more than 3 metres from the dance floor. If you think it will be that much of a problem based on your own judgement and previous clients reviews, then simply change your venue, or have the party in a different location perhaps? This is especially the case if the venue have not been upfront about their noise limitation problems. After all you will only get married once so you want to have the best party ever, which is very hard to do if you can’t even hear the music at the bar!